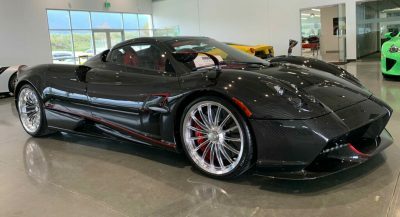 As the prices of electric vehicles continue to fall, many expect them to slowly take over the automotive market in the coming decades. 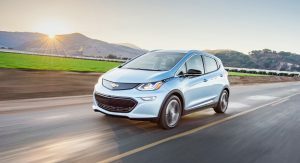 At least one recent study suggests that electric vehicles will reach price parity with gas and diesel vehicles by 2024. However, for some fleet operators, EVs can already be more cost effective to operate in large numbers than ICE vehicles. 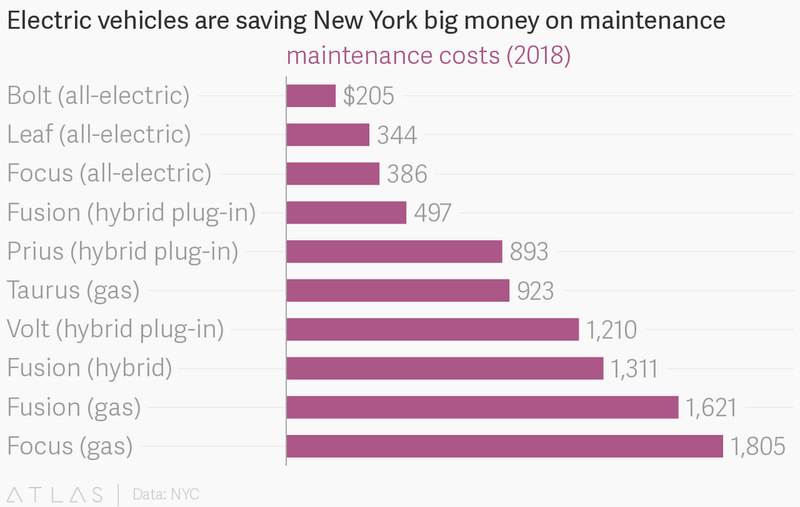 Quartz reports that the New York City government has been adding a number of electric vehicles to its fleet. While these cars often cost more to buy, figures show that they have significantly lower maintenance costs. 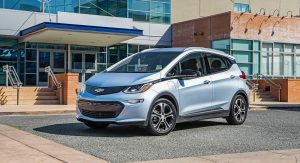 Data released by New York City’s fleet management agency shows that in 2018, Chevrolet Bolts in the city’s fleet had average maintenance costs of $205. 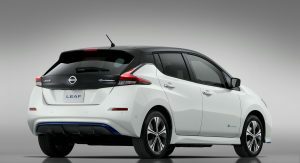 The Nissan Leaf and electric Ford Focus followed closely behind with $344 and $386 respectively in maintenance costs. At the other end of the spectrum sits the gas-powered Ford Focus, with $1,805. 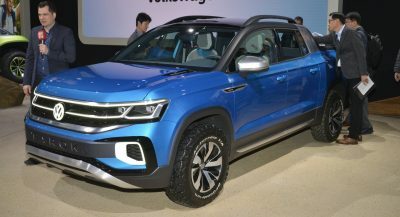 “All early indicators are that we are achieving the fuel, emissions, and maintenance benefits of this exciting transition away from the internal combustion engine,” the agency wrote. 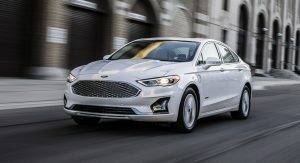 When compared to a gas Ford Fusion, the Leaf costs almost $3,000 more, with a $25,797 price tag compared to the $22,866 of the Fusion. 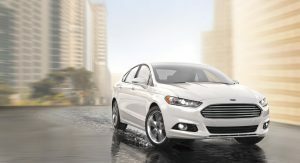 However, whereas the Fusion uses $765 worth of fuel per year, the Leaf uses $141 worth of electricity. 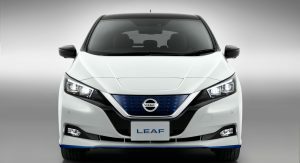 The EV also has significantly lower maintenance costs and, despite requiring a $2,656 charger, may only cost the city $32,580 over a period of nine years. 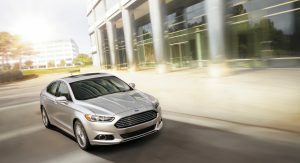 By comparison, the Fusion has an expected cost of $41,328 over the same time period. 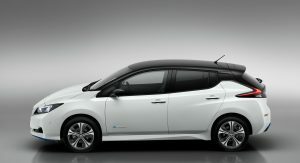 The EV’s definitely have a huge advantage in maintenance and simplicity. When the recharge times catch up the switch over will be very quick. I do wonder if in my life time ill see steady, fast full charge times. same as a filling up a empty 15 gallon tank of gas for example. In 15 years every 7-11 and Circle K will have “electric pumps”. Standardized pump and fast enough charge times. The solid state battery will arrive and change everything. Toyota and Panasonic are working on some fast stuff. No one really looked/cared about batteries before. Now with cars and storing energy from solar, it’s become a big deal. Part of the answer: the empoyees aren’t using them commute to their homes 2 hours north of the city daily, like they notoriously do with the ICE vehicles…. God I LOVE paying for that….but my taxes aren’t high enough…. That’s good sign of change in effort to lower human’s global pollution. However, there is still a significant amount of emission being produced with vehicles and transportation alone and that should never have continued. The impact our innocent commutes may suggest. This is a perfect explanation why plug-ins sound great in theory but are a terrible idea in reality. 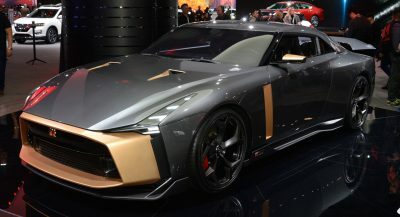 They barely work as an EV, but you double the complexity and end up paying a lot for servicing. 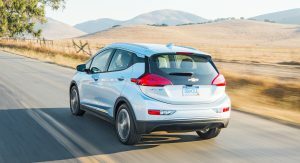 EVs are just getting started good. If EV cars had the over 100 years of development the ICE has had, they just might “fill up” faster than a 15 gallon gas tank. With more and more cities, counties and countries looking to phase out gas / diesel powered vehicles, I suspect we’ll soon see more development dollars diverted to battery powertrains while the ICE is left to whither on the vine. New York city saving money? Right, that’s funny!!! Tell us another one. 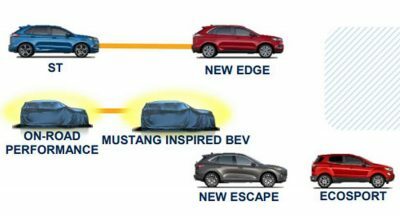 Previous PostPrevious Ford Took A Cheeky Stab At Tesla Model Y With Electric Mustang SUV Tweet, But Did Anyone Notice?